Success! 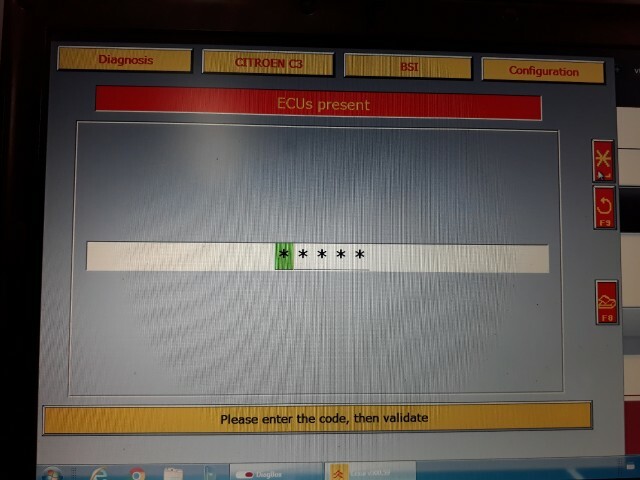 Have done Diagbox telecoding on Citroen C3 2003. These (4) lines do NOT exist in DiagBox releases where you CAN perform Telecoding.. So, I am not sure if the best option is to remove/comment them or to change IsCritical=”NO” to IsCritical=”YES”.. If the 4 lines are removed from the script file, then the values of “destc=x” and “destl=y” in the “<Act ..” statement are replaced by the values in the “<SubTree ..” of the removed statement. I don’t know what does the value of “destc=..” represent, but “destl=..” seems to represent the number of characters between quotations in “FilePath path=” statement. I understand that some people are working on this issue, but because the effort is so huge, I thought users may also take ownership and attempt to enable and test “Telecoding” on their own cars themselves, which is quite easy. This will help speed up creating a database of modified files sooner (if they report their modifications and share their experiences). But remember, before editing any file, it is wise to make a backup copy.. The name of the sub_folder indicates the “Telecoding” area in the car (like BSI) and the name of the function in the file indicates what does it do. 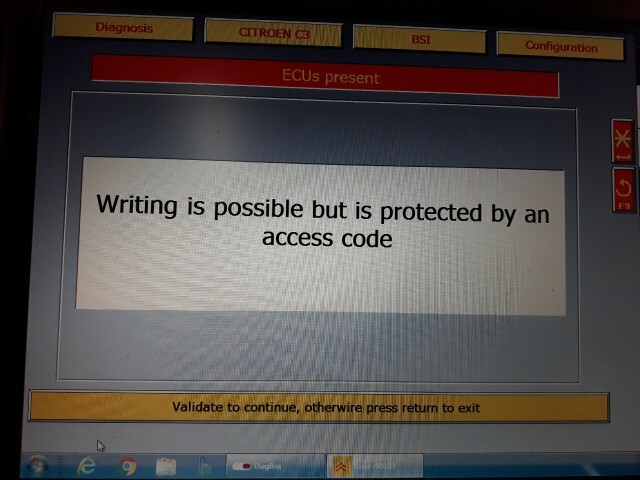 As always, I have posted this thread in line with my strong belief in the principle of “Sharing Knowledge and Empowering Users”.. After all, this is a “Forum” not a download site!! 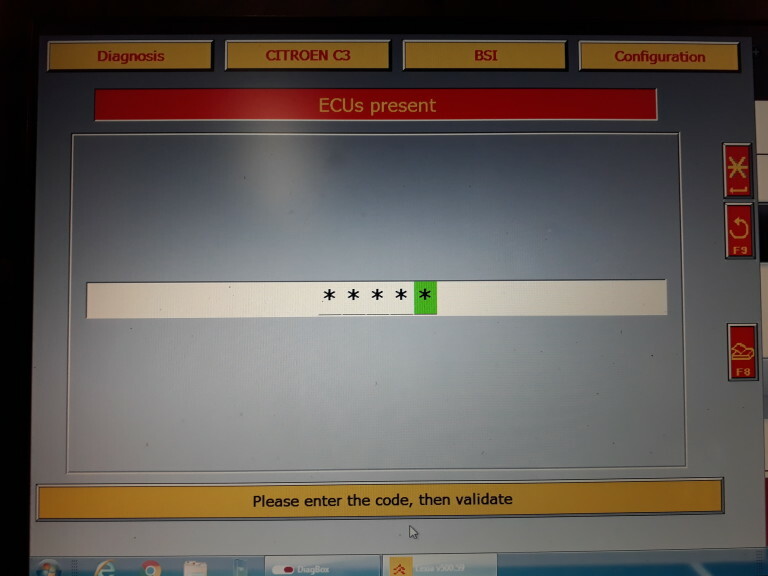 This entry was posted in Outils De Diagnostic Appareils and tagged diagbox v7.83, Lexia 3 DiagBox, lexia-3 for citroen on November 30, 2018 by sales.